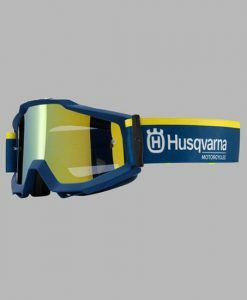 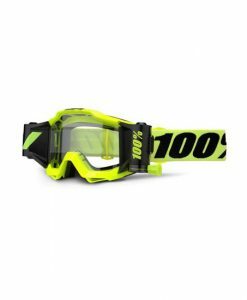 Browse the full range of 2017 100% Motocross Goggles online at GH Motorcycles. 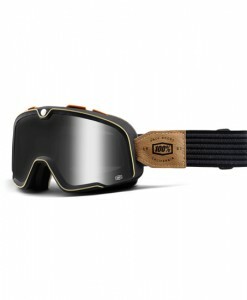 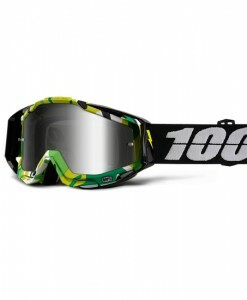 Consisting of Strata, Accuri, Racecraft, Barstow and an array of accessories to fit all types of 100 percent mx goggles. 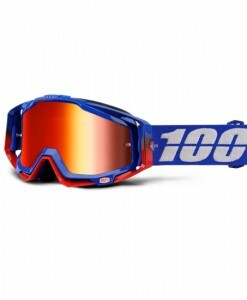 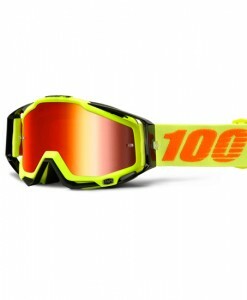 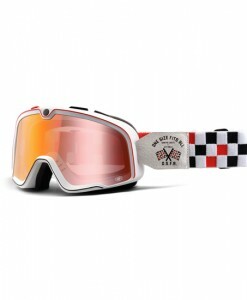 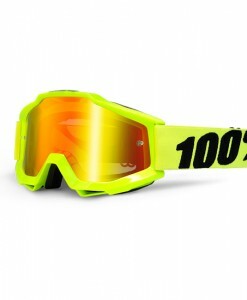 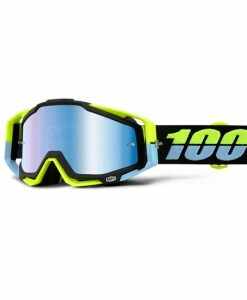 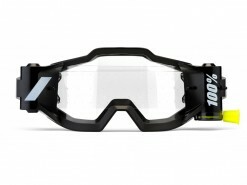 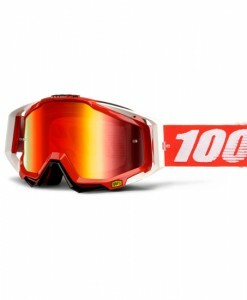 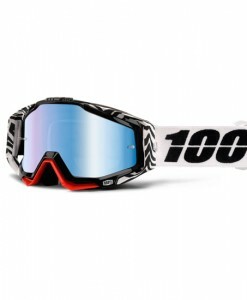 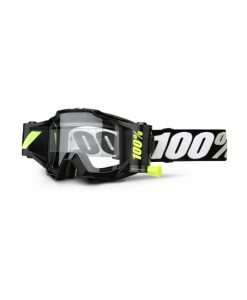 We are large stockists of the 100% motocross goggles in the UK. 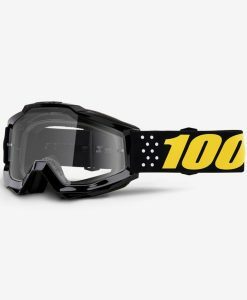 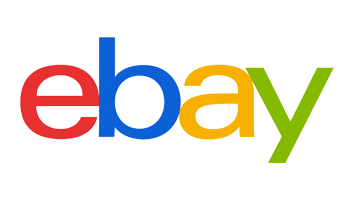 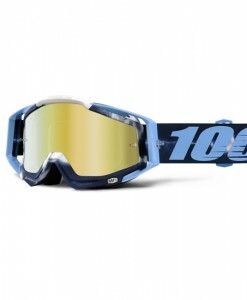 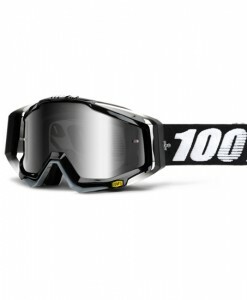 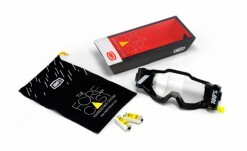 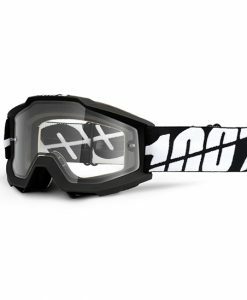 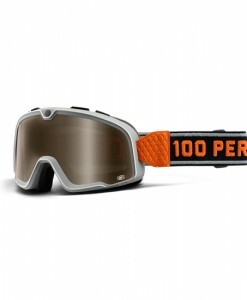 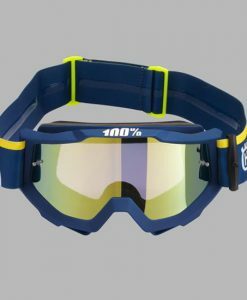 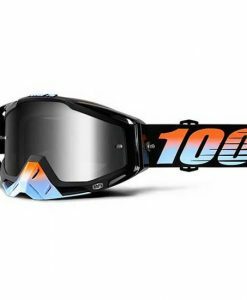 100% has been the leading brand for motocross goggles since the 1980s, sponsoring professional riders across the globe with there top level goggles. 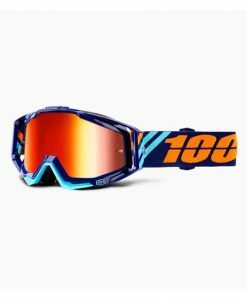 30 + years later and the brand still maintains dominance within the goggle industry with great prices, high quality products and creating a desire for the ultimate in goggle vision when it comes to mx goggles!